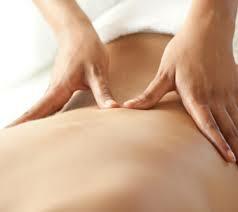 Osteopathy is a type of complementary and alternative medicine. 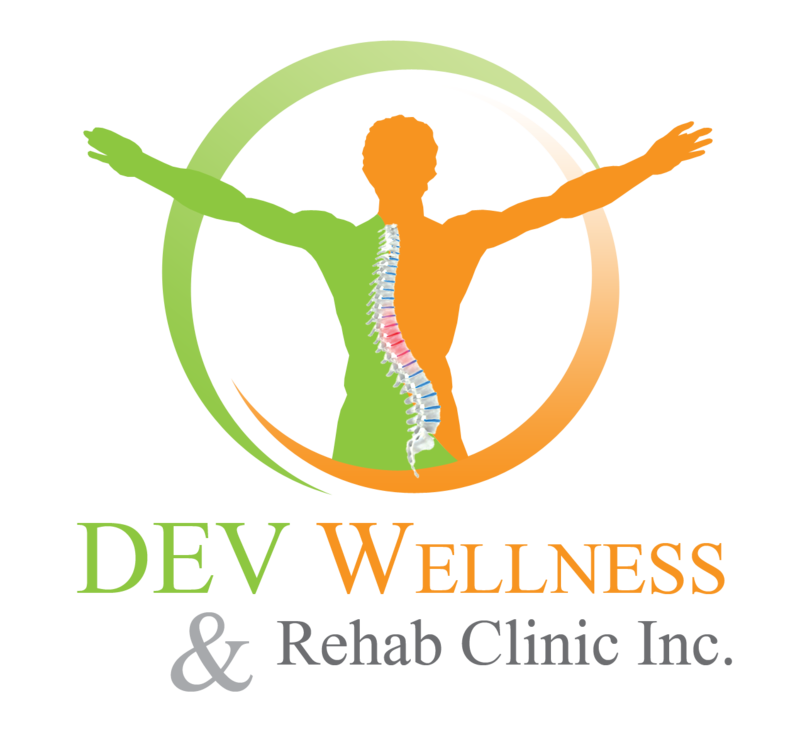 It is an alternative medical approach emphasizing the physical manipulation of the muscle tissue and bones. There is little evidence that osteopathy is effective in treating any medical condition other than lower back pain. In the UK, the National Institute for Health and Care Excellence recommends osteopathy for the treatment of persistent lower back pain.